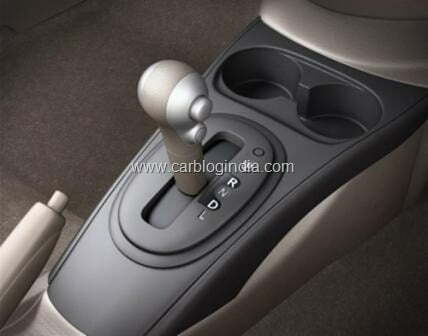 Renault India has launched the CVT automatic transmission version for its premium sedan Renault Scala. It has been introduced by Renault in the month of September 2012 with 5 speed manual transmission option and is doing well. 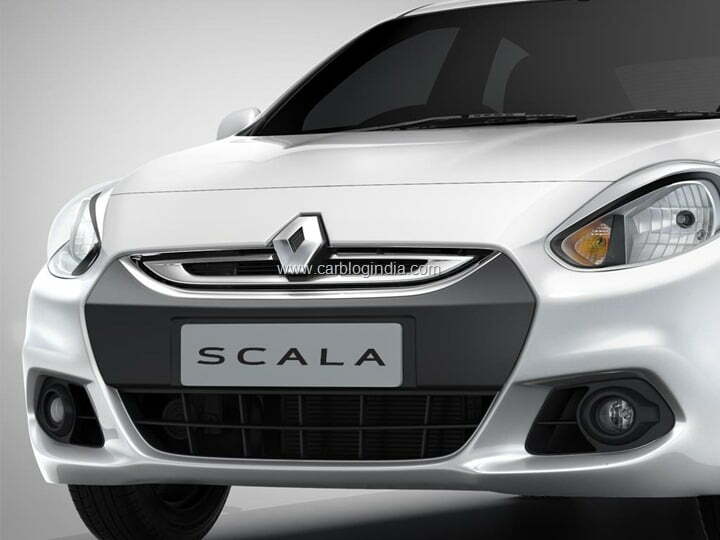 Scala is similar to Nissan Sunny but the difference is with the Renault badging and feature list. It is performing quite positive in the market and has given the French manufacturer a share of 8 percent in the respective segment and is selling close to 3000 units just after 4 months of launch. Renault has announced the launch of the CVT Version of Scala when it launched the manual variants but didn’t disclose anything in terms of pricing the same before, it raised the curtain over the prices just a day back. What makes Scala CVT more important is the next generation X-Tronic CVT which promises to give best in class performance and mileage. It is able to attain a mileage of 17.97 KMPL as per ARAI which is in range of what most of the sedans with manual transmission in this segment offer. The new X-Tronic CVT is claimed to offer one of the best gear change ratios and is much lighter and smaller. And also offers less friction than other conventional systems. This in turn gives the new CVT Scala a smoother gear shifting, smooth and stable engine braking, infinite gear change ratios which helps in smooth shifting, where in leading to a smoother driving experience for the customers. 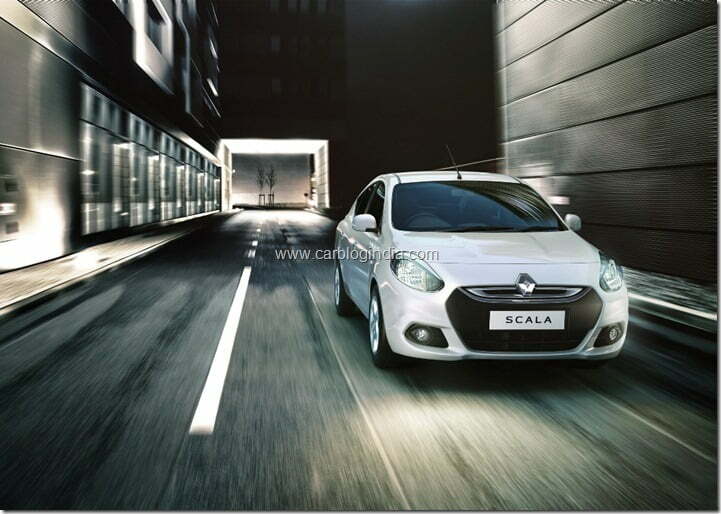 The CVT version of Scala will only be available with RXL and RXZ models in the petrol version. Available only in the petrol variants as RXL and RXZ. Is powered with XH2 petrol engine under the hood which produces the maximum power of 99PS and a peak torque of 134Nm@4000rpm. It is summed with Electric Power Steering and has a turning radius of 5.3metre. It has a spacious boot space of 490 liters. It is facilitated with Dual Airbags, ABS and EBD in all the variants. It has got comfort and convenience features such as Automatic Air control, Electrically adjustable ORVM’s, Keyless entry, Tilt adjustable steering and various other standard equipment. Now it will be interesting to see how the market responds to the Renault’s CVT Scala, where most of the sedans failed to perform as per users’ expectation. Renault has witnessed a tremendous growth of around 3000% in the market share in year 2012 with launch of Duster, which has become a big hit. The competition will get stiffer for Renault in Compact SUV segment when Ford rollouts its dream child EcoSport in the market in coming months. There is a possibility that Renault might introduce Sandero Stepway and Lodgy for Indian market in 2014 Auto Expo. One thing is sure that prospective car buyers will have many options to look from, before choosing a car as all the global manufacturers are now eyeing on growing Indian car market.